← Digital Marketing: Ten things you need to know! Steering Committee on Tourism for Development (SCTD) and the Global Partnership for Sustainable Tourism (GPST). UNWTO has already been working closely with UNESCO for many years to ensure a sustainable approach to heritage management and tourism. Tourism plays a significant role in the preservation, conservation and promotion of cultural and natural assets. This agreement further strengthens both organizations’ capacity to integrate sustainable tourism principles with the protection of the world´s heritage. 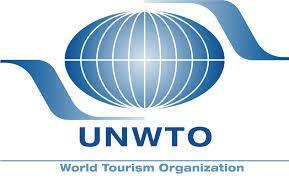 This MoU is the third agreement between UNESCO and UNWTO since 1979.